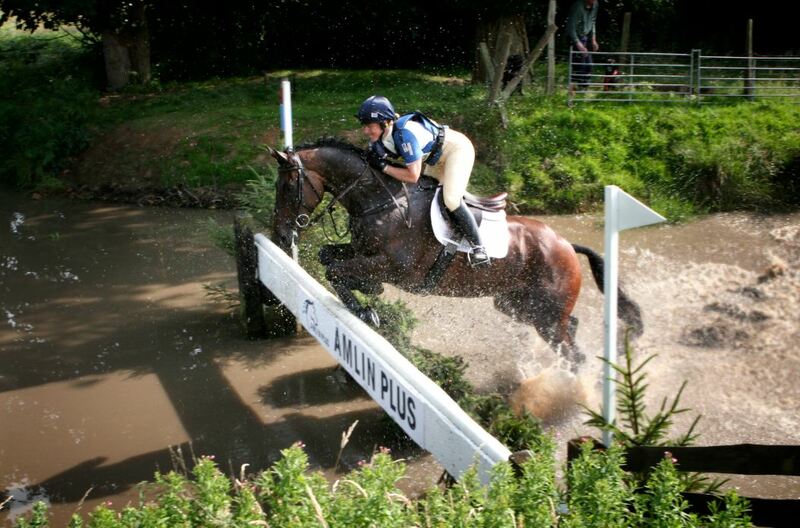 A day at Brightling Park International Horse Trials is a wonderful family day out in the countryside. You can watch the top international competitor’s compete in the ultimate equestrian test of dressage, show jumping and the exciting cross country phase up to international 2 star Level. Regular competitors at Brightling include Olympic medallists Pippa Funnell, Tina Cook, Sir Mark Todd and Blythe Tait, just to name a few. To see who’s competing this year, click here (available four weeks prior to the event). The Horse Trials takes place over 200 acres of the Brightling Park Estate with some of the best views in Sussex, across to the South Downs and the English Channel. You are more than welcome to walk around the entire area and even explore the iconic “Temple” folly in the centre of the estate. The 2017 Horse Trials will see the return of the new and improved Country Fair and Dog Show. With a variety of equestrian and non-equestrian related trade stands, food stalls serving anything from afternoon tea to Thai curries, and a fully licensed bar selling locally brewed beer and Pimm’s, we hope there is something for everyone to enjoy. Each day starts with dressage at 8am, with show-jumping and cross country starting mid-morning. Children are welcome, as are dogs, as long as they are kept on a lead. You are welcome to bring a picnic. Entry includes a free programme containing a timetable, a list of competitors and maps of the course. Competitors start times are available in the secretary’s tent. 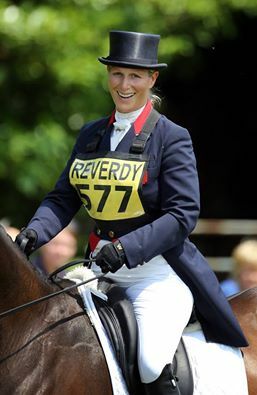 Tina Cook and Minor’s Frolic winning at Brightling Park in 2007 before going on to win 3 Olympic medals, team and individual gold at the 2009 European Championships and help secure team gold at the 2010 World Equestrian Games. Why not stay for the whole weekend and enjoy both days of thrilling equestrian sport? Bring a caravan or tent and enjoy the beautiful surroundings of the Brightling Park Estate. To book camping, please email Gardie Grissell at [email protected]. Please note electrical connection is not available. Each competitor competes in dressage first, show-jumping and then cross country. Proceedings get underway first thing on each morning with dressage usually starting at 8.00am. Show jumping and cross country startmid-morning and continue to about 6.00pm. For specific competitor times, please click here. We are delighted to support the Ebony Horse Club. This very worthwhile charity use horses to raise the education, life skills, well-being and aspirations of young people in some of the most deprived areas of South London. We very much look forward to welcoming them at Brightling again this year. Please join us in supporting them by visiting their website at www.ebonyhorseclub.org.uk.